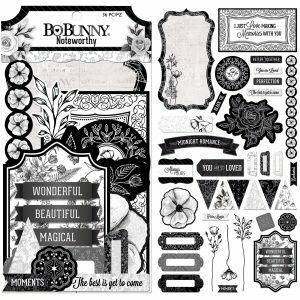 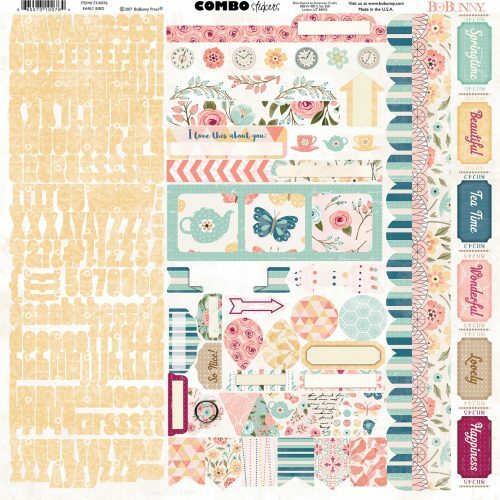 Add quotes, notes, and more with Noteworthy embellishments! 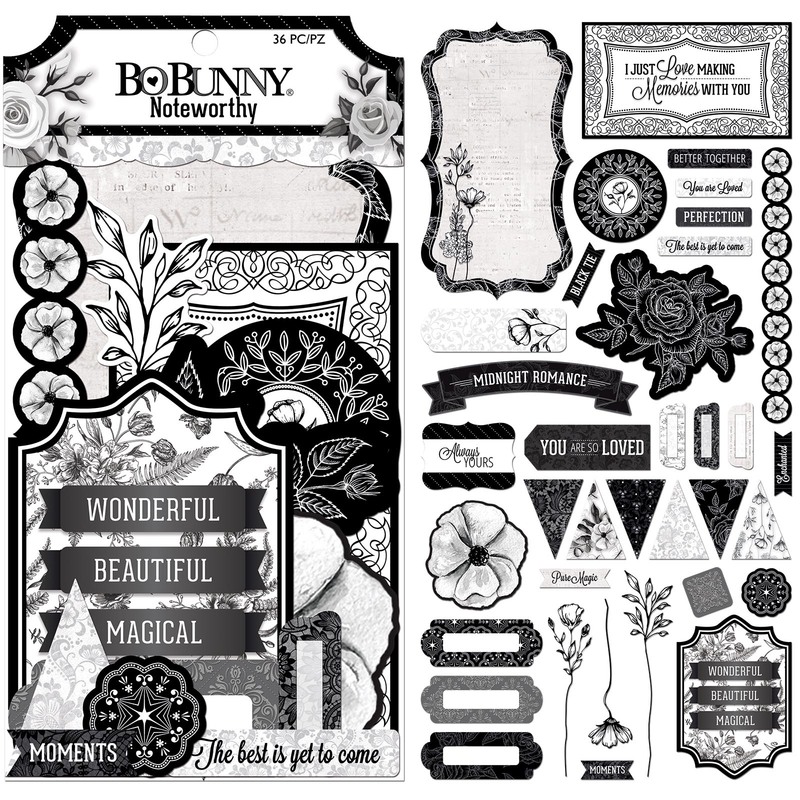 Write a fun memory or a fun fact to add to scrapbook pages! 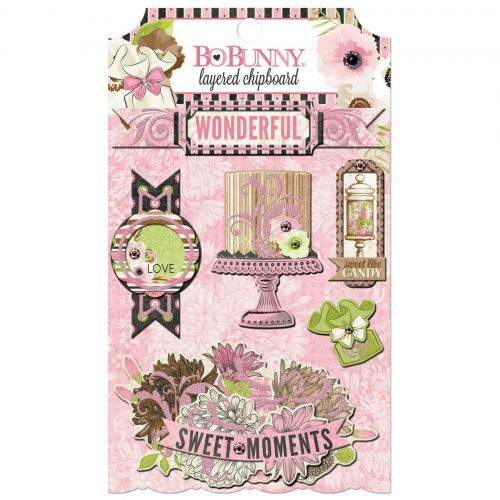 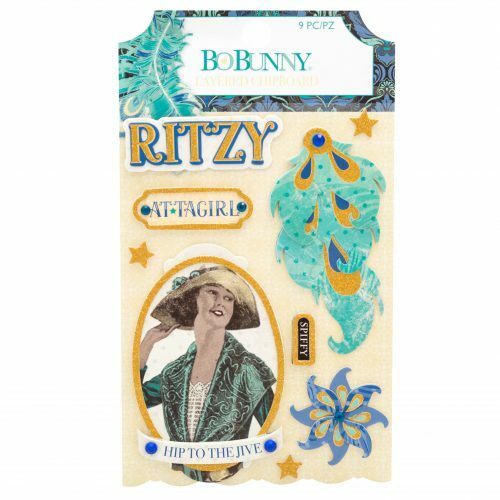 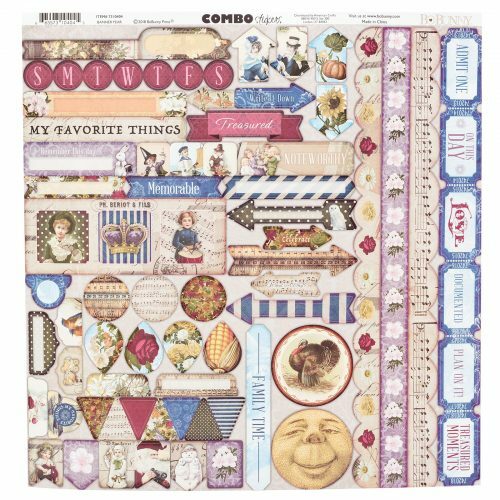 This package includes 28 embellishments in an assortment of styles.